Here are some behind-the-scenes of some of my video making joys. For those of you who don't know me in person, this will definitely show you more of who I really am hehe. 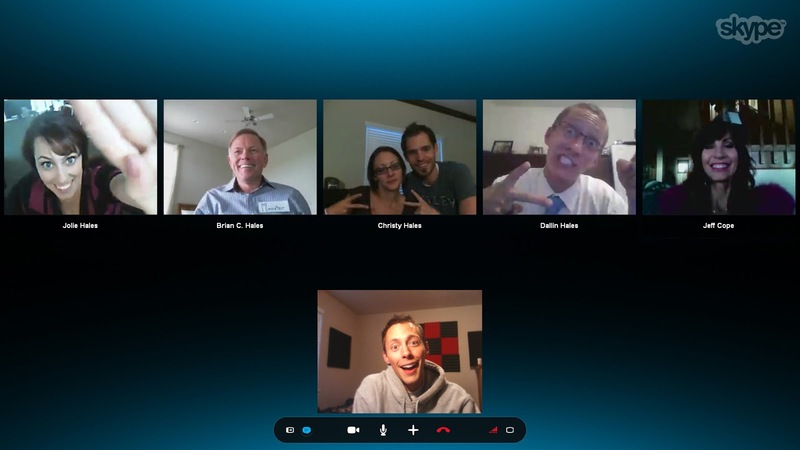 But I got to Skype my little bro (and family) for Mother's Day, which was really fun.